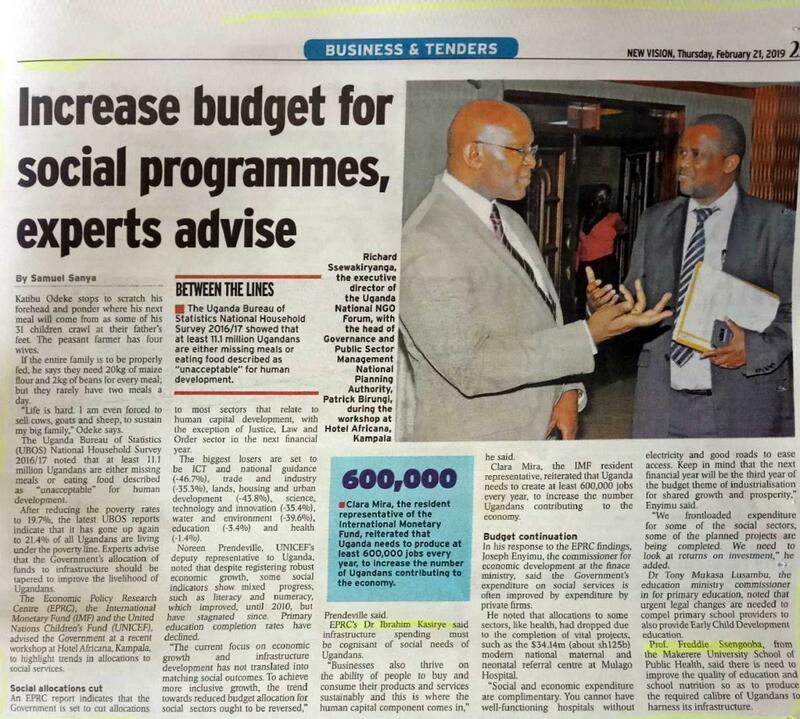 Supporting Policy Engagement for Evidence-based Decisions (SPEED) for Universal Health Coverage in Uganda is a five-year initiative supported by the European Union with a total budget of 3.2 M Euros. The initiative to be implemented by a partnership of seven African and European institutions is hosted at Makerere University College of Health Sciences. Associate Professor Freddie Ssengooba of the Department of Health Policy, Planning and Management is the Project Team Lead/Principal Investigator. Milly Nattimba, Makerere University College of Health Sciences Communication Officer sat him down for an interview on a range of issues related to the initiative. Following are excerpts from the interview. Why SPEED at this moment in time? This project is arising out of what is happening at international level; previously we had the MDGs as minimum goals to reduce poverty, particularly among LDCs. There were also goals focusing on health, among them; reduction of child deaths, reduction of mothers dying to pregnancy-related causes, and others on HIV, TB and malaria. Indirectly other goals like reducing poverty, improving water and sanitation, reducing gender inequality also have a bearing on health. We have made progress on these goals but we haven’t hit the mark. 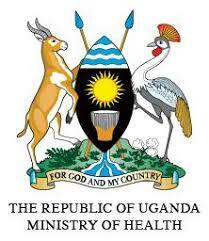 Now WHO has given us a new agenda; we are now going to focus on Universal Health Coverage (UHC). Instead of looking at hand-picked goals, now the focus is on delivery of health services to everybody. SPEED has come out of two things. First, there has been a recognition that schools of public health are a catalyst in improving health in African and other Low Income countries. But their capacity has not been built or where it has been built, it has not been used to influence development. So the EU has come up with a programme to support schools of public health to improve their capacity in policy analysis and policy influence. Second, in our proposal to EU, we indicated that while doing this work we want to focus on UHC. So we now have a link between the School of Public Health gaining capacity in policy influence but particularly in the domain of universal health coverage. Does the School of Public Health have the capacity to undertake such a huge task? And why isn’t this being done by the government, specifically the Ministry of Health? The School of Public Health is being strategic. Once the international community, including our governments in Africa agree that UHC is what we want to see happen around development, we will have positioned ourselves in the area of policy analysis for UHC. We are trying to see how we can get ready to support but also to understand it. UHC cannot be addressed by the Ministries of health alone or by doctors and nurses, no! We will need to start to understand it across many stakeholders so that each one of them can start to focus on their roles in its attainment. In SPEED who are you primarily focusing as the key stakeholders? The Ministry of Health will be key, people who are within the sector are going to be key; the education sector (education has a bearing on behavior and lifestyle), agricultural sector (nutrition has a bearing on people’s wellbeing and health); we are going to engage water and sanitation; road and road safety; sometimes road designs cause a lot of problems. Within sectors there may also be different groups, for example, the regulatory agencies may have their own issues. Politicians also have a lot of input; we are going to make a lot of decisions that may have political implications. We definitely have them as one of the big power brokers. We are not leaving development partners behind at all. I believe they will be able to see and hear the challenges within the other stakeholders and be able to redirect the interventions and resources that they have in a manner that helps all the players to contribute. We also hope that the media and other civil society groups are going to be part of this. Fast forward to 2020 when the five years of the project elapse, what should we look forward to as the legacy of SPEED? First, we leave behind a school of public health or schools of public health in Uganda that have a robust track record and experience in policy analysis and policy influence. We leave behind a number of leaders that have come out of these institutions with functional skills and competences in policy analysis and policy influence. The second one is about how stakeholders in government and in civil society generally share a common vision about what universal health coverage is. Success of this programme will be judged by the extent to which all these stakeholders share the vision of what universal health coverage should be for Uganda; that they all understand where we are going and why we need to go there, but also that they understand the challenges of going there. But most importantly, that they understand the roles they can play to get there. Thirdly, we will have provided a mode of work which cuts across sectors. Right now sectors plan and do their work in a boxed-in fashion; people write their plans in the health sector separately from those of water, and those from other ministries. They only realize later that they have conflicting goals. And that is something we think we will be able to contribute to; at least people will begin to see the value of working together from different sectors and from different perspectives. I believe government generally will be very happy to see that this approach can help them reduce these fragmentations. Who are the other partners that you are working with and what is the expertise that they are bringing on board to complement the expertise of SPH? 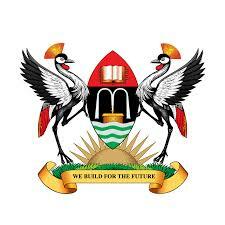 Here in Uganda we have Economic Policy Research Centre in Makerere; a research institution helping government particularly the Ministry of Finance to understand the economic implications of policies and programmes that government is doing. We think if we are going to do universal health coverage, definitely we need that. The National Planning Authority (NPA), is an agency of government that is supposed to convene players from all other sectors together and they are the ones that write the National Development Plan. We thought that given that they have that role of planning and the mandate of convening the players they would be central because the work we are doing is to convene these stakeholders from all these sectors. The National Health Consumers’ Organisation does a lot of advocacy but also has capacity to bring different other organisations into coalition so that we can speak with a common voice. So if we are lobbying for a particular policy and that policy requires that different organisations come together they will be helping us to manage these coalitions, to advocate, come up with advocacy strategies but also to engage those stakeholders beyond this. Outside of Uganda, we have Institute of Tropical Medicine, in Belgium, Antwerp. These are partners we have worked together and they are very good at health system strengthening. You can’t build universal health coverage without paying attention to the systems and how they work. If universal health coverage is sitting on a very weak system, the system will crash. The Human Sciences Research Council from Pretoria, South Africa, is a government body with mandate and competences around social sciences work. They also have a strong element in politics and development politics. Policy making has a lot of things to do with politics. They are going to help us also build our competence in bringing political considerations to what we write.